Poodll assignment submissions and feedback in Moodle are great tools for second language learning. 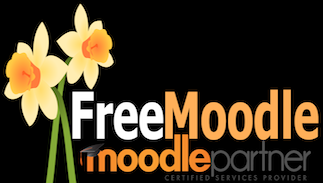 Moodle’s ‘Short answer’ quiz questions are popular and easy to use. However, they are also an obvious source of mistakes. Embedded answers (Cloze) questions in Moodle are great tools, but you need to know how to set them up. When do multiple choice questions make sense in Second Language Teaching? Here are a few ideas and suggestions.